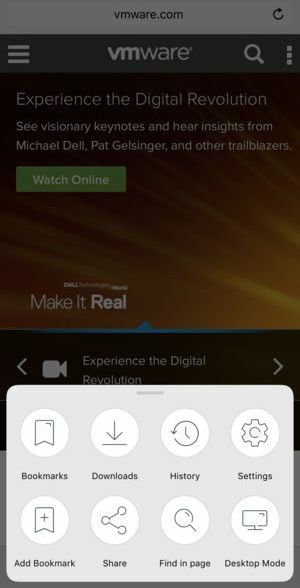 Description VMware (also known as AirWatch) Browser enables secure browsing and provides organizations with the ability to configure customized settings to meet their unique business and end-user needs. VMware Browser allows administrators to define and enforce secure browsing policies from the admin console. Our secure browser allows corporations to take advantage of mobile browsing without security risks.